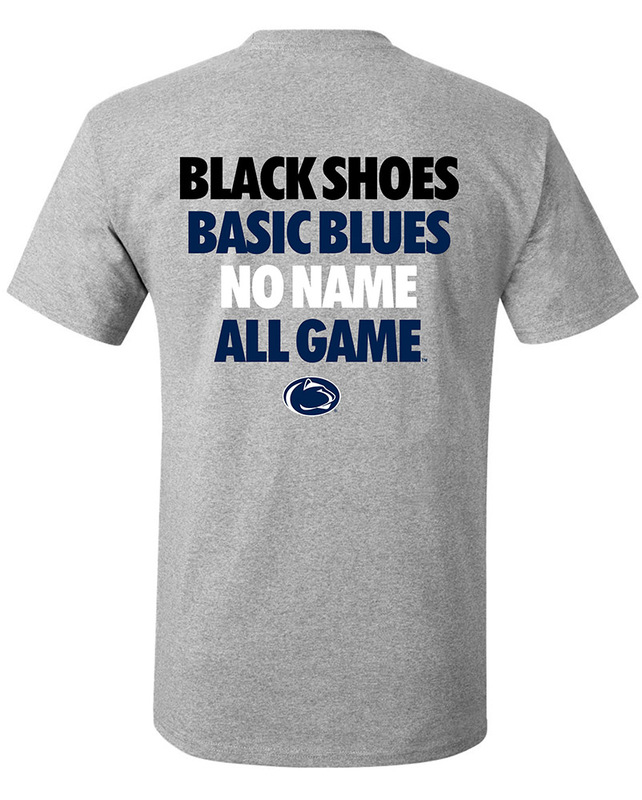 Penn State Colleges T-Shirts starting at $8.99! Penn State College Shirts There are 15 products. Show that Nittany Lions pride in a more subtle way with these Penn State t-shirts for individual university colleges. We carry t-shirts for the colleges of Agriculture, Arts & Architecture, Business, Communications, Education, Engineering and more. 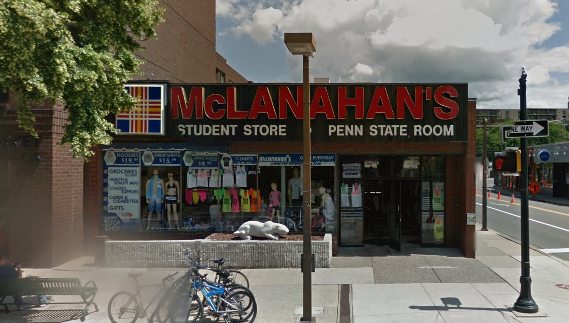 Find a great selection of Penn State t-shirts online or in our downtown State College, PA store.